Yvette & her husband have that kind of friendship in marriage that gives you hope. You’ll see it in their maternity session too. Their shared nerves and excitement at the arrival of their son is palpable. 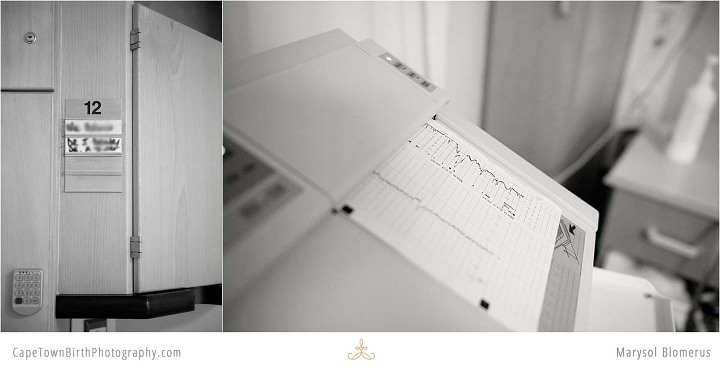 Henk was born just as the year ended, and what a way to welcome a new year! When Yvette first contacted me she had been following me for some time (which is why its a good idea to sign up on my mailing list!) and got in early enough before the crazy Holiday rush. 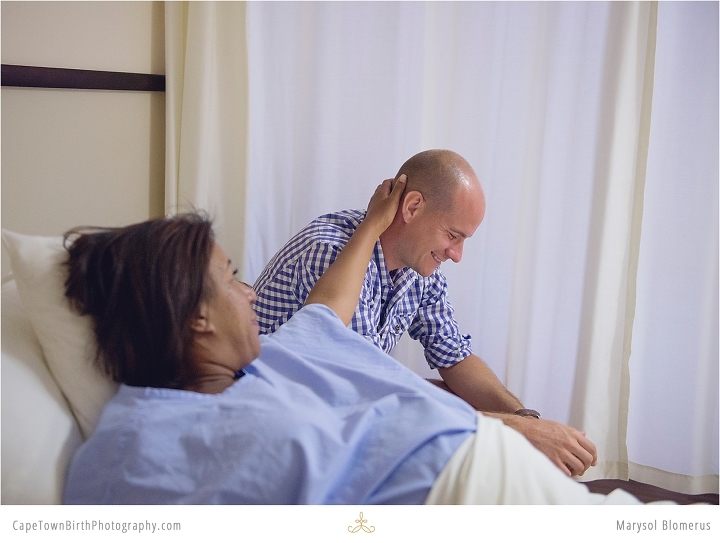 Here you will see their birth story and Meet the Family session (available with my At First Sight package or as an add-on to any birth coverage). I love that there was the meeting of local family and family via skype captured (that was a touching moment). Especially for family far away being able to see photos of this day can make them feel closer and more included. May Henk always know that he was beloved around the world from his very first day. My hope for his parents is they will be able to relive this day at every birthday. And like all parents make peace with our mistakes, and get up to parent after a long sleepless night remembering that our children are a gift. One we are so thankful for and it was obvious on our faces right from the start. 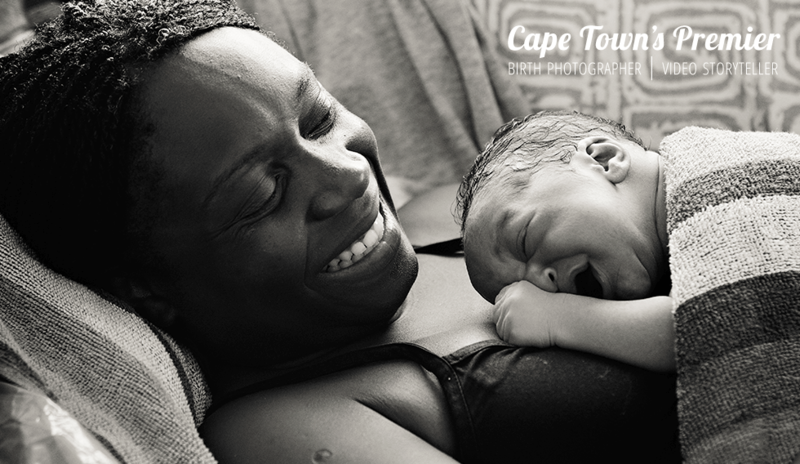 Many thanks to the staff at Mediclinic Durbanville for allowing me to be their very first birth photographer in theater and being so accommodating. And of course, to Henk’s parents for trusting me in their sacred space. All photos and video shared with family permission.